D'Angelo has resolved his New York City prostitution case by pleading guilty to disorderly conduct. The Grammy Award-winning R&B singer entered his plea Friday. The offense is a violation, not a crime. Prosecutors say he has satisfied conditions they declined to specify. The singer and his lawyer declined to comment. 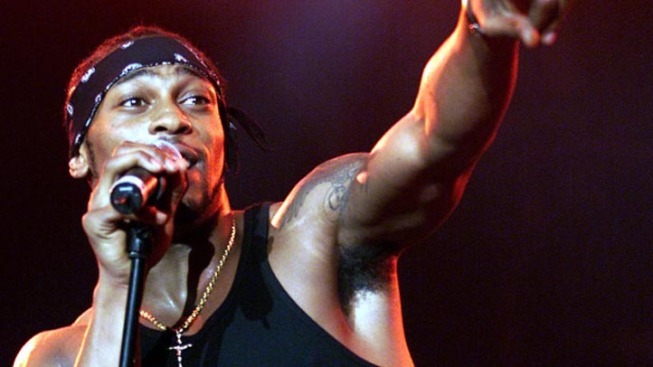 D'Angelo — born Michael Archer — emerged as a standout among the neosoul singers of the 1990s. His Grammys include the 2000 Best R&B Album award for "Voodoo." He hasn't released an album since and has had a series of run-ins with the law.